Support Our Efforts in Keeping Ocean City MD as the Cleanest Beach In America! 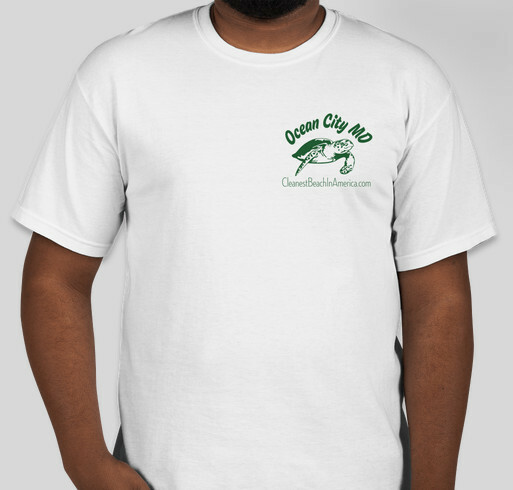 All funds raised will be paid directly to CleanestBeachInAmerica.com for Your donation will assist us in printing and distributing materials and supplies to the organizations that are joining in to be the Cleanest Beach In America!. Cleanest Beach In America started in January 2016 here in Ocean City MD. Over these last few months we have been getting contacted by more and more people who are interested in getting involved. We would like to support their efforts and would appreciate if you would help us do just that. For your small donation of $25 you will help us support and promote all that are looking to help! Share Why You Support "Ocean City MD, the Cleanest Beach In America"